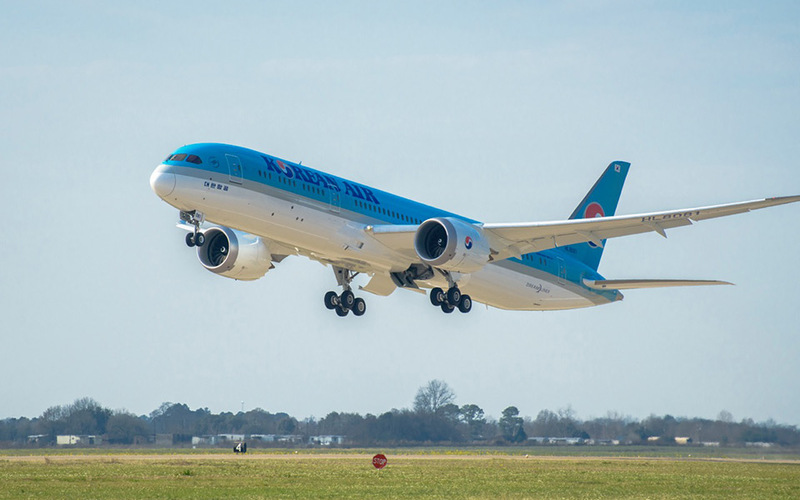 CHARLESTON, S.C., Feb. 22, 2017 /PRNewswire/ — Boeing [NYSE:BA] and Korean Air today celebrated the delivery of the airline’s first 787-9 Dreamliner. 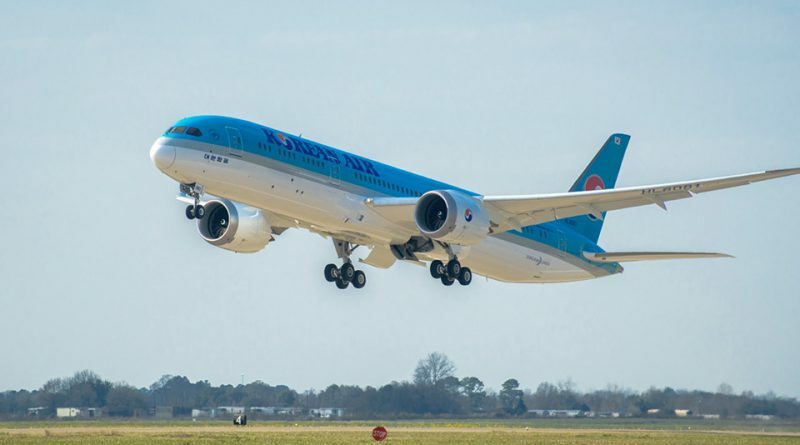 The Seoul-based carrier will be the first Korean carrier to operate the 787-9 Dreamliner in the country. 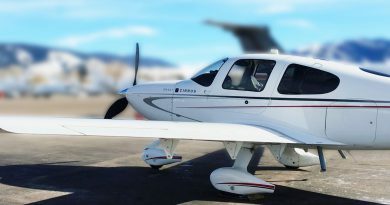 The airline is scheduled to launch domestic flights to Jeju from Seoul (Gimpo) for a month as part of the required certification period, before launching long-haul international routes to Toronto, Madrid, and Zurich later this year. Korean Air is scheduled to introduce five 787-9 Dreamliners to its fleet this year with another five joining the fleet by 2019. The Boeing 787-9 Dreamliner is the second member of the super-efficient, passenger-pleasing 787 family. 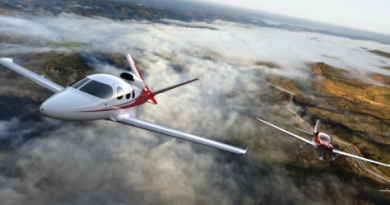 Both the 787-8 and 787-9 bring the economics of large jets to the middle of the market, with 20 percent less fuel use and 20 percent fewer emissions than the airplanes they replace. At 20 feet (6 meters) longer than the 787-8, the 787-9 extends the family in capacity and range, flying more passengers and more cargo farther. Korean Air, with a fleet of 175 aircraft, is one of the world’s top 20 airlines, and operates more than 460 flights per day to 132 cities in 46 countries. It is a founding member of the SkyTeam alliance, which together with its 20 members, offers its 665 million annual passengers a worldwide system of more than 17,343 daily flights covering 1,062 destinations in 177 countries.